In sports, as in many other activities, practitioners and fans tend to choose sides, often vilifying the opposing forces. In jiu jitsu this same rule applies. 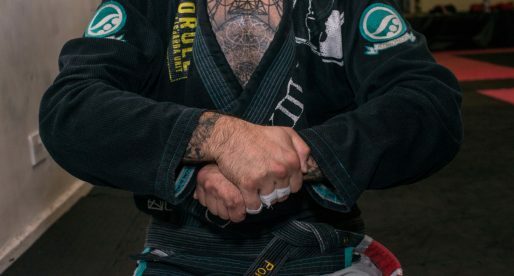 Forged by conflict the Gracie style of jiu jitsu grew technically with the constant quarrels against men and their fighting styles which were settled on the mats, in front of sold out crowds. Quarrels that ended up being a fantastic tool to promote this crazy thing we dedicate ourselves to daily. The objects of this vilification have been varied, from Waldemar Santana to Eugênio Tadeu and his luta livre crew. But there were many others, and not always distant rivals. 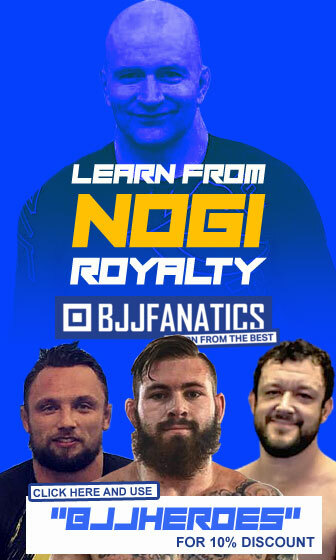 Some have been fellow practitioners and even members of jiu jitsu’s royal family. 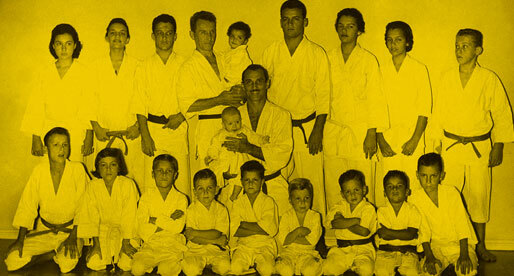 Forgotten by time, and erased from Gracie Jiu Jitsu history by those who (re)wrote it, George Gracie‘s come back is owed to Reila Gracie and her book “The Creator of a Fighting Dynasty – Carlos Gracie Sr Biography”. If there is little mention of George Gracie’s long list of achievements during the 1920’s and 1930’s in the “Gracies in Action DVD”, it is most likely because George did now follow the documentary’s promotional agenda, nor did he side with Helio Gracie‘s views in matters of the fight game. Training and competing in different fighting styles, including luta livre esportiva (LLE). In fact, George is regarded as an important figure in the development of LLE in Brazil, having trained with one of the founders of the style Orlando Américo da Silva, the famous “Dudú”, a bond that started in 1932 and lasted for many years. George was not the ideal poster boy for Gracie jiu jitsu, he didn’t follow protocol and he often did what he wanted in detriment of the family’s vision for the martial art. 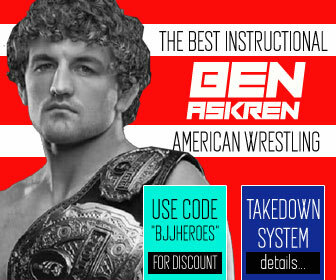 On the flipside, he was also the Gracie’s best and most utilized weapon when campaigning for their combat system for two decades, and not worthy of the censorship his name was subjected to for many years. Fast forward a few decades and you have yet another productive member of the jiu jitsu community cast aside. Eddie Bravo appeared in the jiu jitsu scene in 2003 qualifying for the ADCC finals in Brazil as a brown belt. He made himself noticed at the tournament after his much debated win over Royler Gracie, going on to found his own school, 10th Planet Jiu Jitsu. 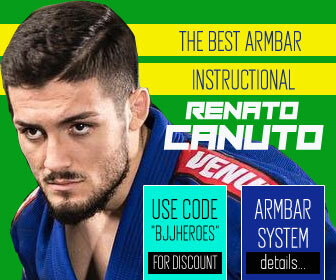 Though Bravo purposely distanced himself from the Brazilian jiu jitsu brand, his creativity has brought many valid positions to the grappling game, and his students have proved they are worthy of their place in the sport. Bravo has also tried to develop jiu jitsu, by opening up his own endeavour, the Eddie Bravo Invitational (EBI) with his views on the jiu jitsu rule book, further broadening the sport’s bubble. The reason why Bravo has been somewhat chastised by some of the specialized media and general community is not totally clear, though according to Royce Gracie, they have to do with his life choices outside the mat. 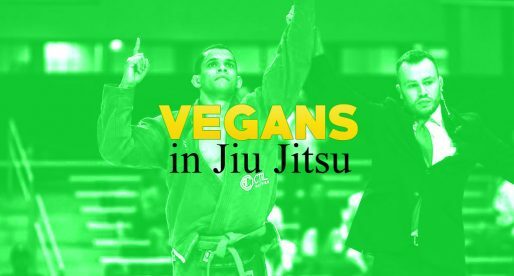 Today two of the most praised and idolized grapplers in jiu jitsu are the Mendes Brothers (Rafael and Guilherme), but it wasn’t always this way, and the dynamic duo suffered a fair share of negativity during their first few years as black belts. 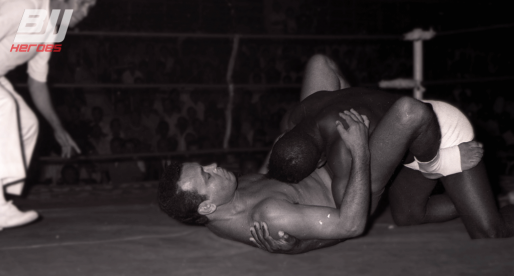 Both made their way to the top of the jiu jitsu ladder by using a position often frowned upon by the old school competitors, the controversial 50/50 guard. Regarded as a stalling and highly tactical move, the 50/50 was kept on the shelves of the jiu jitsu game for many years, seldom used, until the Mendes arrived at the scene. 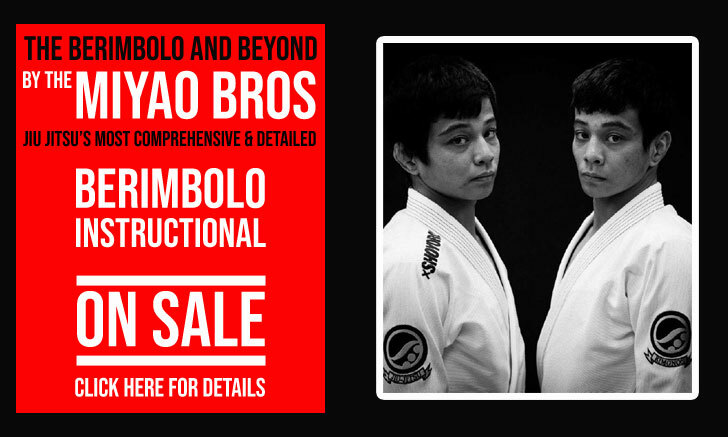 With complete disregard for the “hatters”, the Mendes revolutionized the game, first with their use of the aforementioned guard and later adding equally tactical and highly technical positions such as the berimbolo. Tried and tested at the highest level time and time again, both positions became totally absorbed. A natural consequence of an ever evolving sport, although they are still criticized by most advocates of a fast paced, submission orientated method. The transformation of the Mendes Bros to the eyes of the media and the general public from 2009 to 2015 has been staggering. In 6 years the two are among the most sought out coaches in the world. Their systematic approach to the game is revered around the globe, with students flying in droves from all corners of the planet for a chance to train with them at the Art of Jiu Jitsu gym at any given month. In the female division, no other competitor’s losses are cheered as vehemently as those of Gabrielle Garcia. Her case is possibly the most curious out of the lot presented to you in this piece. Where George, Bravo and the Mendes Brothers tried to break out of the chains that bound them, placing themselves under scrutiny for their actions, Gabi has always stood in conformity with the norm. Her style is very “old school”, and Garcia presents herself in a non-confrontational manner to the general public. As a competitor, her submission rate is pretty high (over 50%), and her work ethics are kept in high regard on and outside the mats. As an ambassador for jiu jitsu Gabi has also done a great job, particularly in “The Ultimate Fighter Brazil 3” series, where she steamrolled half the cast at her guest appearance. So why the hate? Some could argue that the animosity could have originated through her historical use of PED’s, but this would be a foolish justification as many of the sport’s most idolized grapplers (ie. : Felipe Pena and Braulio Estima) have remained in the good grace of the fans even after their positive tests were disclosed. Could it be because Gabrielle is one of the largest female athletes in the sport? Hardly a reason to end up on the wrong side of a heckling clinic at the semi final of the world’s biggest tournament, and there are other big women out there competing, such as Tayane Porfírio or Joaquina Bonfim who don’t receive the same treatment. The question remains open. Although the BJJ community is for the most part focussed on the positives, no doubt animosity fuels the interest of the general public, and most of the athletes here described have somewhat gained from being the underdogs, particularly in the sponsoring business. This is particularly of interest as the sport gallops into a professional environment. 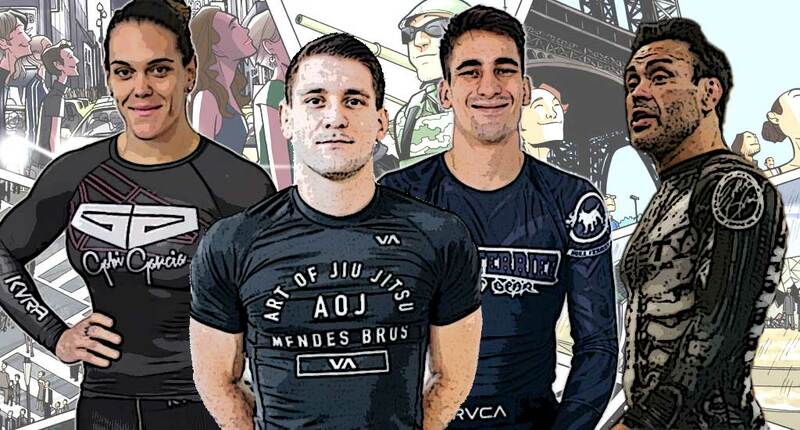 As jiu jitsu grows and enters the mine filled business of spectator sports, these villains will come into play in a big way. One quick look over the fastest growing contact sport of our times, mixed martial arts (MMA) and we can see how much these characters have helped grow their promotions. Tank Abbot, Tito Ortiz, Koscheck, Mcgregor, Sonnen, etc. Let’t hope we all get there in one piece.